"Another Masterclass tutorial that was 'lost' when Barking Irons Online closed down. This model was constructed at the same time as the large Tomb (see below – which also features in Dampfpanzerwagon Guide No. 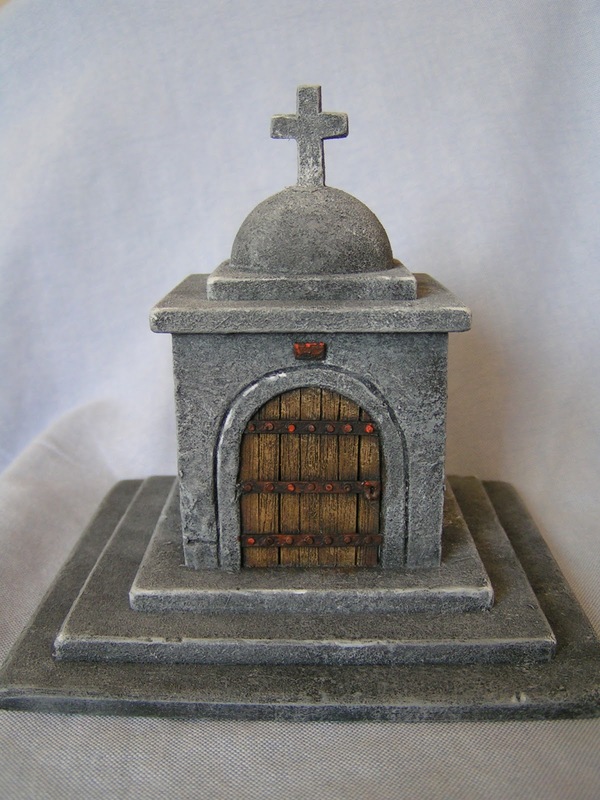 3 – Models For Wargamers) and was intended as an addition to my existing graveyard scenery collection…."